Graduation is the ultimate goal of high school. Working hard to earn your diploma will set you on the best course for your future. 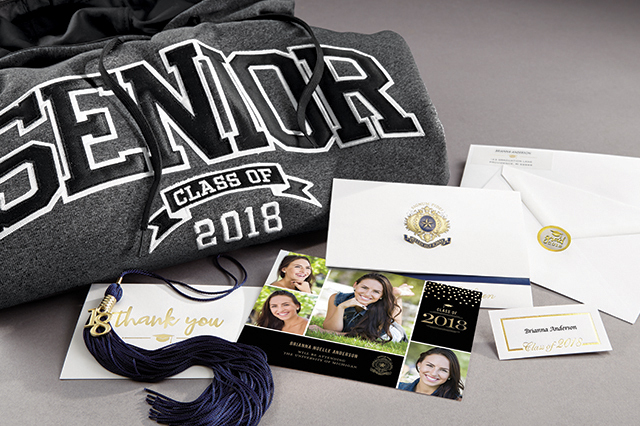 Jostens is proud to offer everything you'll need from custom embossed announcements to announce the big day to family and friends to your cap & gown for the actual ceremony. Of course, we have all the fun items too for your Senior Year to help you celebrate.